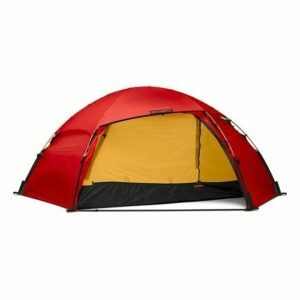 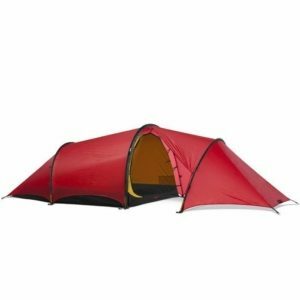 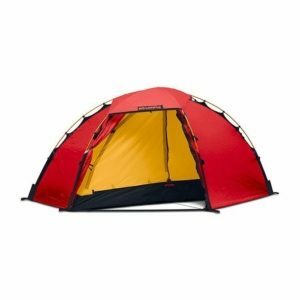 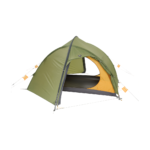 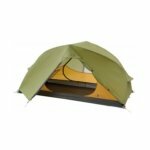 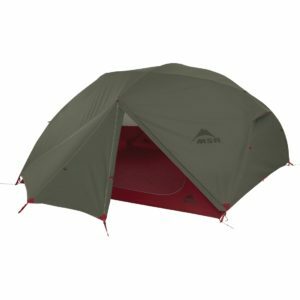 Mars II Extreme is a free standing tunnel tent with steep side walls and dual vestibules. 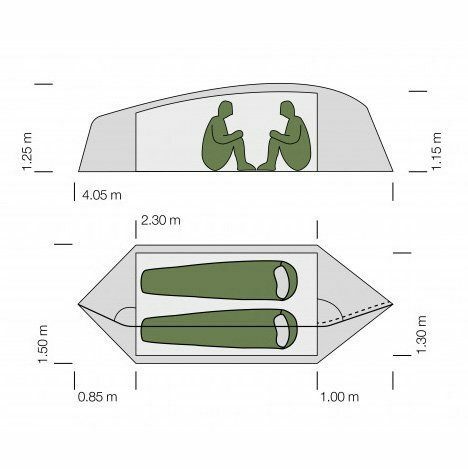 It features generous dimensions easily accommodating users over 1.90 m tall to sleep and sit in comfort. 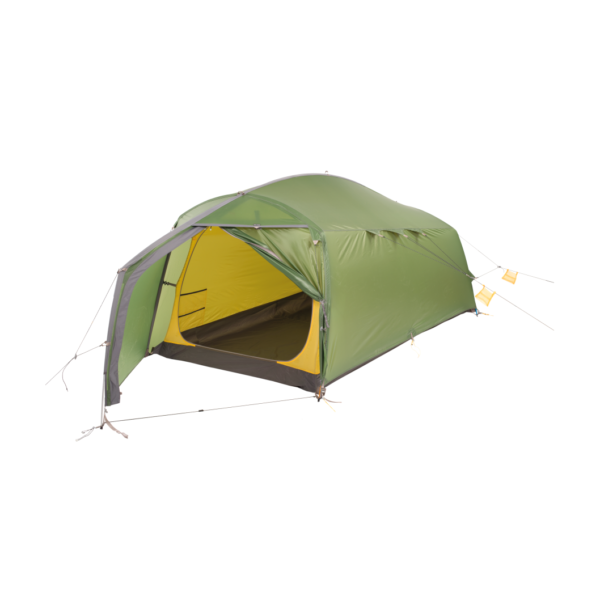 The front vestibule offers a wind protected area and the rear vestibule holds gear or is a great spot for your dog. The smaller back door can be used as emergency exit, to increase ventilation or as lookout window.